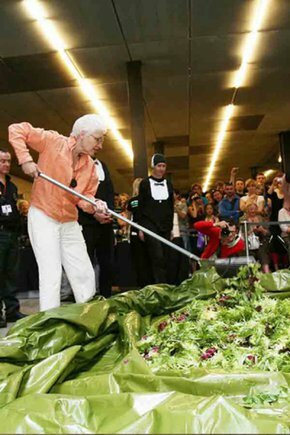 Alison Knowles. Make A Salad. Tate Modern. 2008.